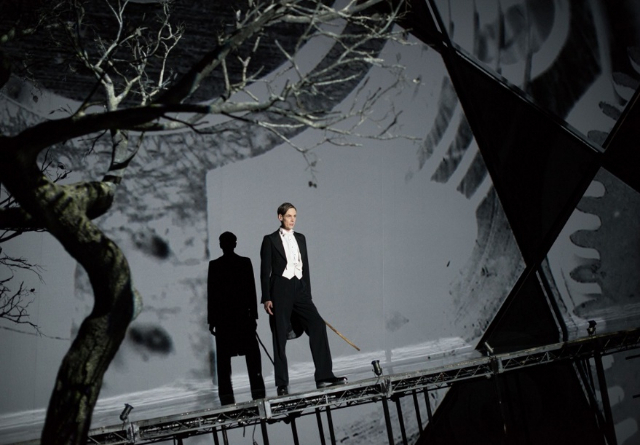 Winterreise, a twenty-four song cycle written by Franz Schubert just a year before he died at thirty-two, has become not only a central piece of classical music literature but a particularly focus of the great tenor Ian Bostridge. He is suited to the role. His vocal range is wide. He is a master of dynamics and matches them to emotion. It turns out he is a very good actor indeed. While the articulated goals of Netia Jones, who directed and visually constructed the cycle now called The Dark Mirror. include a triumvirate of protagonists, the singer is solidly front and center. One concept that works particularly well is the idea that this life is a cabaret and that Bostridge is the Emcee not of the Kit Kat Club but of a bleak, wintry landscape. The Emcee is taking a journey from no place to no place. The more obvious visual material matches the mood. 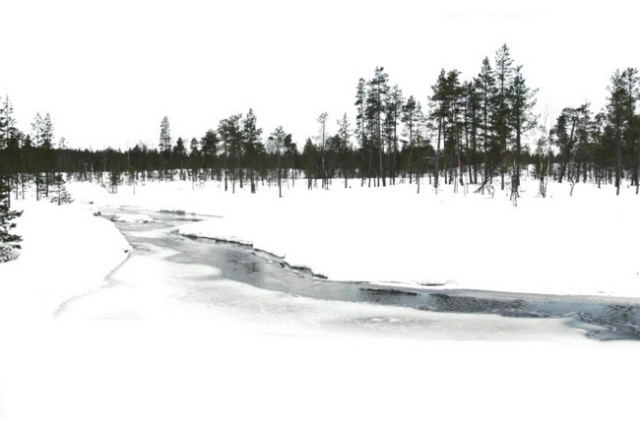 Jones traveled to the Arctic Circle to get just the right effect. 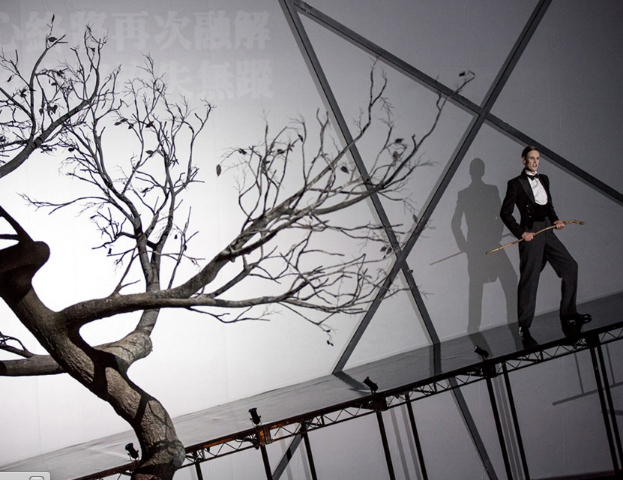 When the mirror image of the wanderer trudges across the landscape as Bostridge sings, the double image enhances the effect. Not so successful are images of a much younger Bostridge, particularly when there is an effort to lip sync him lying in the snow singing as the real man crouches singing on stage. 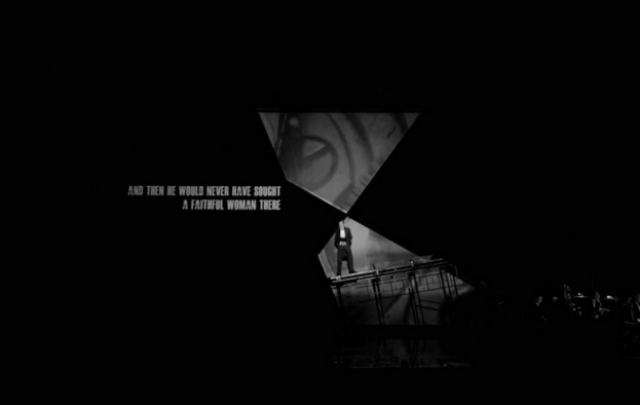 The staged portions are more powerful than the videos. The temptation to participate in a visual extension is great. Mathias Goerne recently tried one. What is most interesting, however, about this new take for Bostridge, is the “composed interpretation” of Hans Zender. Zender remains true to Schubert and his spirit, while extending the music to orchestra, and from Mahler to the present. Why his work is controversial is a mystery in this performance at the Mostly Mozart Festival. International Contemporary Ensemble performed under the baton of Baldir Bronnimann. How daring is it to update this iconic piece? Very. It succeeds on every count. The songs are not altered, but they are embedded in a new musical universe. The use of accordion and guitar suggests singers of our time. Sound effects like blocks to suggest walking are evocative. Strings tapped with the bows combined with a harp and marimba draw a picture of frozen tears in the texture of the notes. The journey is also one through the history of music, from Mahler to today. You never sense that Zender is dishonoring the original. Instead, Schubert’s own harmonic shifts, his alternation between major and minor, are underlined and brought forward. Some of Zender's new introductions to songs and musical comments on them deepen the sense of loneliness. The aural expression in the hands of the International Contemporary Ensemble is wonderful. 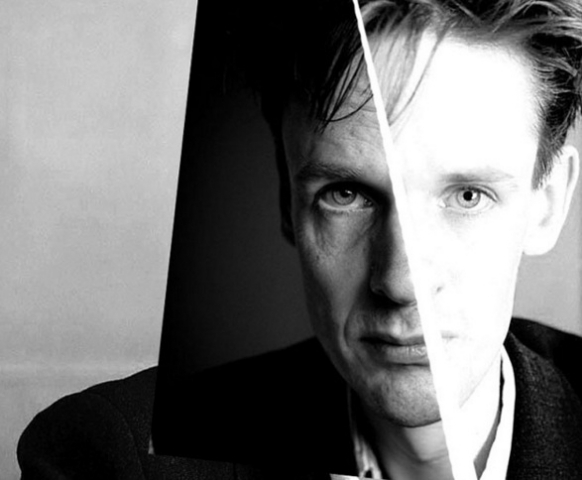 Bostridge has always had a performance style that feels contemporary. He digs into uncomfortable psychological spaces, which the Zender also explores. Listening to Bostridge. calling forth many song traditions, feels very much of the moment. His voice is conversational, like an Emcee’s. And like an Emcee he can switch on a dime from the imitation of a conversation to the description of an event or object. 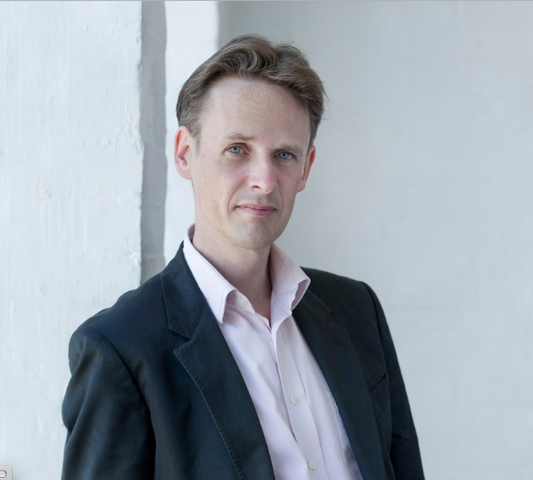 Working on a forty-five degree ramp, Bostridge sits, stands, lies down and crouches his way through twenty-four songs and with the orchestra creates an indelible effect.